The unit is suitable for a variety of particles, powder and other materials and some packaging bags, and apply to a variety of specific specifications of the carton. 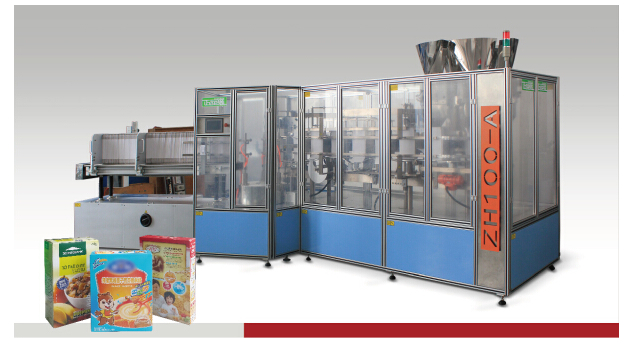 Can meet a variety of food packaging, chemical packaging, washing powder pet food packaging and packaging needs of agricultural products. At the same time according to the user's different requirements, can be regularly replaced packaging products. Both for a large number of single varieties of production, but also to meet the user small batch of different varieties of production.